A new type of lithium-oxygen battery could pack more energy and last longer than its predecessors. Lithium-oxygen batteries, which are more energy-dense and made of more sustainable materials than typical lithium-ion cells, are promising candidates for the next generation of rechargeable batteries (SN: 1/21/17, p. 22). But lithium-oxygen batteries aren't widely used yet because they die so quickly. 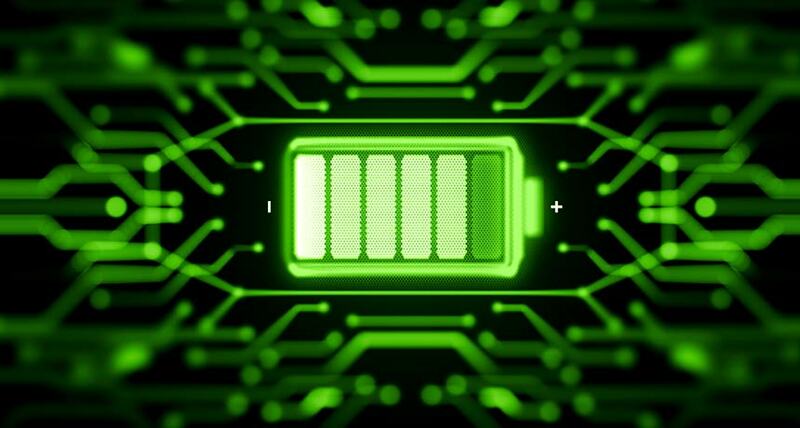 By tweaking the building materials, researchers have now constructed a lithium-oxygen battery that can release nearly 100 percent of its stored charge and be recharged at least 150 times. This battery, described in the Aug. 24 Science, could one day become a more reliable, energy-dense power source for electric cars or other electronics. But forging lithium peroxide generates several unwanted chemical by-products, which wastes energy. As a result, a lithium-oxygen battery may be able to deliver only about 80 percent of its stored electric charge to the device it's powering. These pesky chemicals also damage the battery's electrolyte and cathode, so the batteries often fail after only a few dozen recharges, says Larry Curtiss, a materials chemist at Argonne National Laboratory in Lemont, Ill., who was not involved in the work. To build a better lithium-oxygen battery, chemist Linda Nazar of the University of Waterloo in Canada and colleagues replaced the typical organic electrolyte for an inorganic molten salt, and the standard carbon-based cathode for a metal-based one.